We invite you to visit our beautiful newly renovated office! and help you achieve the best dental health. A dental implant is an option to replace a missing tooth. In this procedure, a small titanium shaft is surgically implanted. We invite you to visit our beautiful newly renovated office. To see how we can help you enhance your smile, and help you achieve the best dental health. 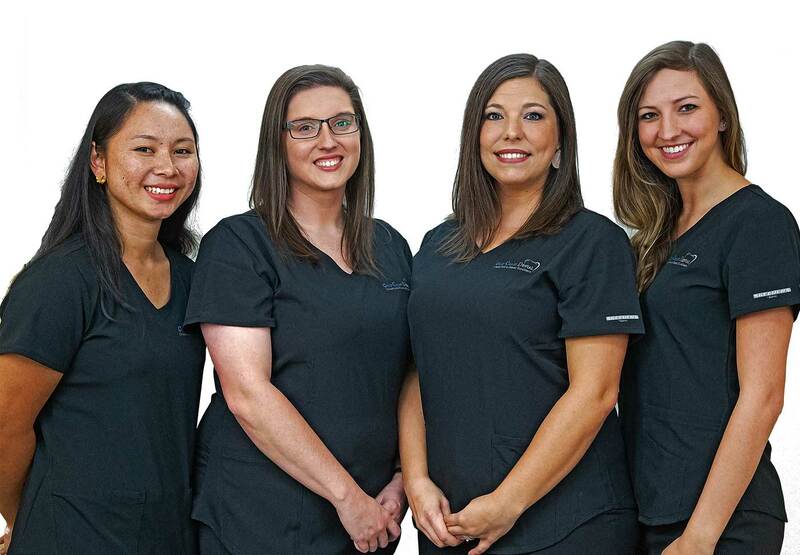 Our practice and staff are devoted to restoring and enhancing the natural beauty of your smile using conservative and state of the art procedures that will result in beautiful and long lasting smiles. A standard of excellece and personalized dental care enables us to provide the quality dental service our patients deserve. We provide comprehensive treatment planning and use restorative and cosmetic dentristy to achieve your optimal dental health. 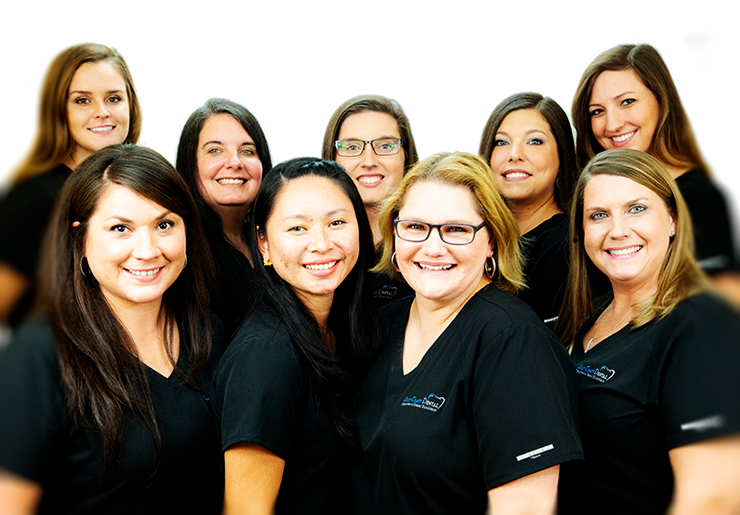 We Are Here To Help You Keep A Healthy Smile! Honestly I have NEVER been to a better dental office. They worked with me on my specific needs in a very sweet and kind manner. I had both routine and cosmetic dentistry done and I will never go anywhere else. ALL the staff are warm, funny and thoughtful and they do excellent work! They educated me on all my needs. I recommend anyone looking for a dentist to contact this office. Great Customer service, sent my son in Law there with an emergency and they helped him immediately though he had never been there. My wife and I both have used them for 4 years now... I had to change from my old dentist I had used for years, due to insurance changes, Glad I found them!!! ...I highly recommend them!!! Dr. Lundy and his dental assistants are wonderful! They have taken care of my children and myself for 10 years. They make sure we are comfortable and at ease. I cant imagine having to use anyone else!